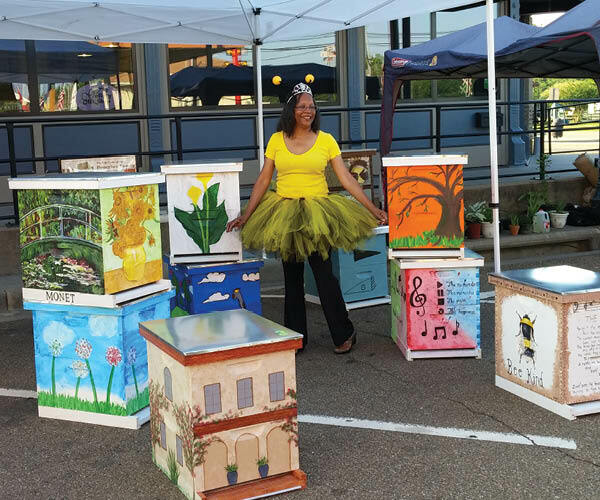 Be sure and visit the Farmers’ Market on the following Saturdays, May 11, 18 and the 25th to vote for your favorite beehive. This event has become and annual activity for the Farmers’ Market. This year all the beehives will painted and decorated by our students in Winnsboro. Come and show your support for the bees and of course the students.